Stone in Wave - Phase One XF, IQ4 150, 50mm, f/8, 1/3s, ISO 50. A very simple concept, but interesting at different levels. 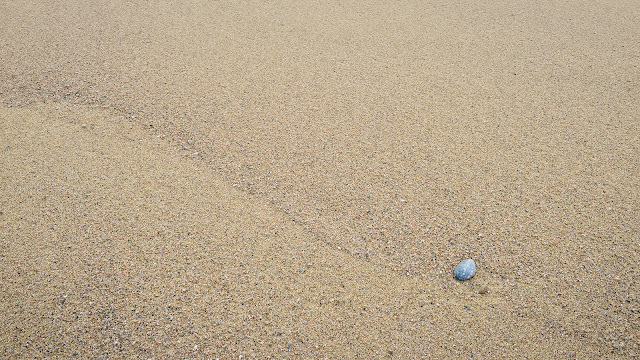 At the higher level (which is all you’ll see in an online image), its a stone sitting along the curve left by a wave on a beach and one might even wonder why it isn’t monochromatic. 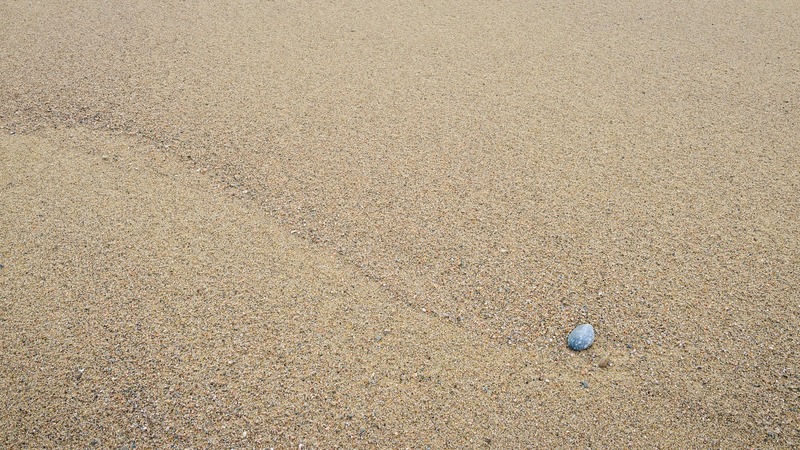 But when you zoom in, there is an incredibly complex variety of colors and sizes of the pebbles that make up the sand on the beach and then color becomes very important.